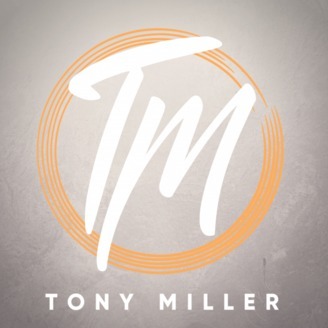 Join Bishop Tony Miller, Jay Pike, Amanda Conner, and other leaders for insights from the Bible on Life, Leadership, and Relationships! Ep 2 – Leadership Metrics: Blessed or A Blessing? 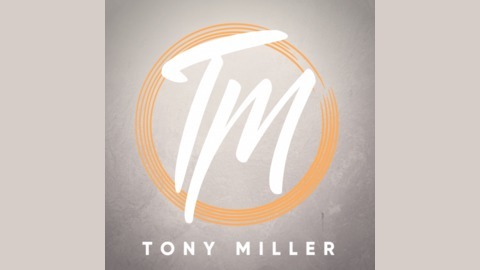 In the second episode of the Tony Miller Leadership Podcast, we ask: are we looking at the right metrics of as leaders? Part 2 of this series focuses on the question: are we simply blessed, or focused on being a blessing? Ep 1 – Leadership Metrics: Building Church or Building People?